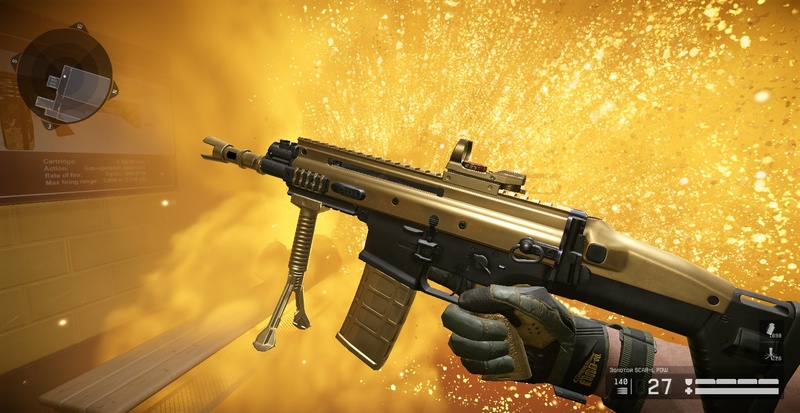 There are more than 30 box donations on the account, including 7 gold donations: Gold Magpool, Gold SCAR-L PDW, Gold Fabarm (on Charlie), Gold Beretta ARX160, Gold rpm castom, gold cz-75, gold ax and trunks bought forever. 7. Equipment (Slam Leader for snapa igzha and assault, tournament mask for all classes, tournament helmet of the physician, awesome helmet of the physician, helmet atlas helmet, helmet helmet model 2, creepy mask, halloween vest, halloween vest model 2, vest satin , a new-year body armor, tournament body armor, tournament gloves, tournament shoes, TITAN-2, satin shoes, satin gloves, heavy boots, Kevlar gloves, also Donat and usual first-aid kits, defaits, rem kits and ammo. Also there are bought forever trunks like SPAS-12 "Antisombi, H & K G36C" Antisombi, Famas f1, Barret M107, CheyTac M200, CP-2 Heather (summer games), Kel-tec (summer games), IMBEL (summer games) MG4, Anakon. I will not list the skins, but there are about 4 of them for each class plus minus, camouflage and consumables are also available including the golden smoke to list for a long time .. In the basket of items there are crown trunks of various classes including tons for winter hunting. There are many rare achievements including the king of the mountain (crown) on all 3 servers. 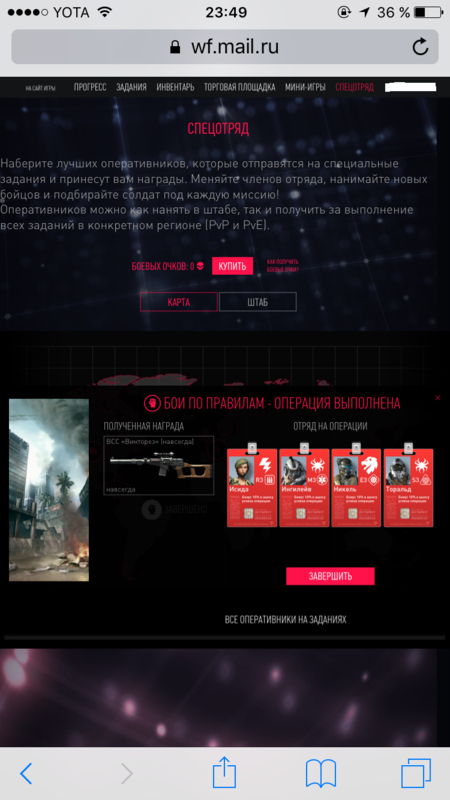 There is a purchased detachment in the war atlas of the 4 red operatives who brought a lot of interesting things. Perhaps something is missing, anyone interested in writing! After buying this product you will receive a file with text registration data and a link to download the archive of screenshots from the Yandex disk. All the data that were previously used for 5 years of existence of the mail, passwords of telephones, etc. are indicated. The account is completely untied from mail, phones, etc.. On the account there is no interest-free loan, everything is ready for the new owner and is sold irrevocably! For more details you can contact via chat or skype which is listed on the profile. purchase, sale of game accounts of the project warfare is prohibited by the license agreement and will lead to a lockout indefinitely if the administration proves the fact of purchase and sale. In turn, I want to note that I did everything necessary and took all security measures so that this did not happen, nicknames and screenshots were not shown anywhere. I will be happy for the positive feedback left on the purchase!